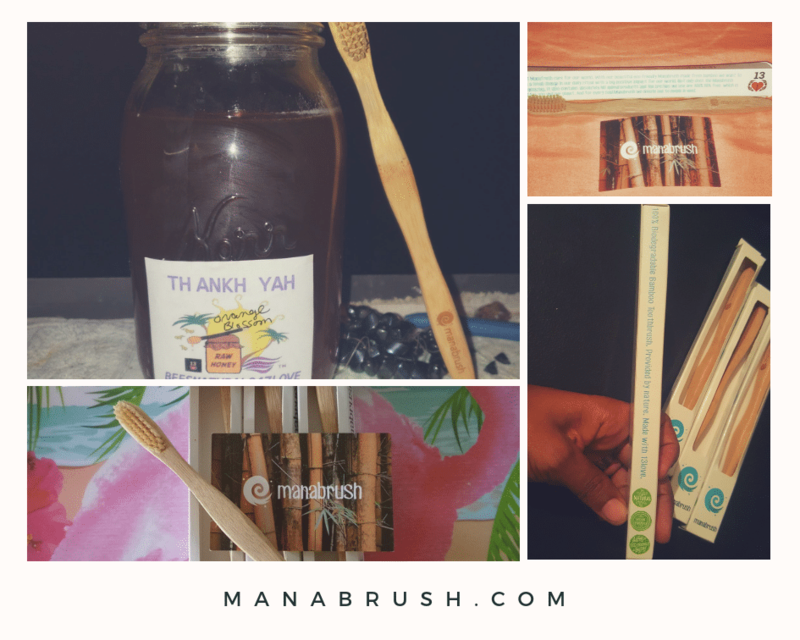 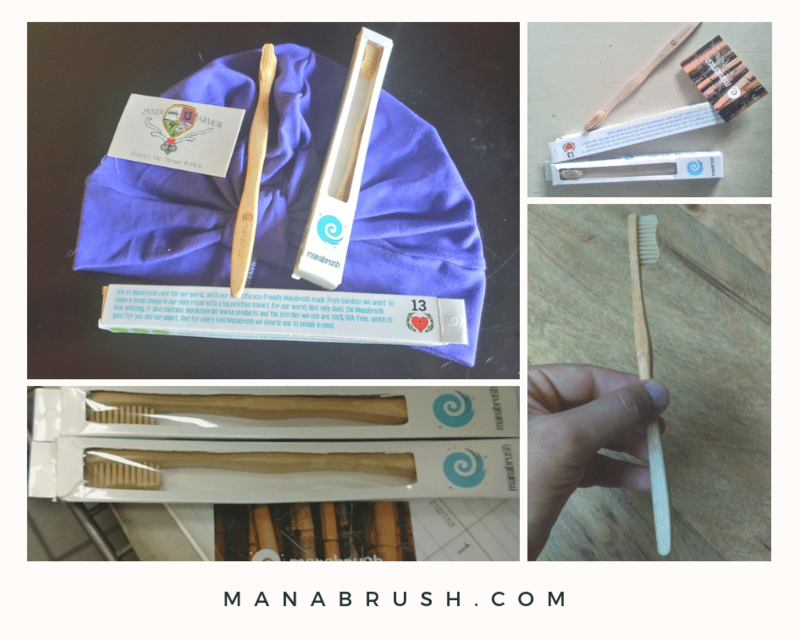 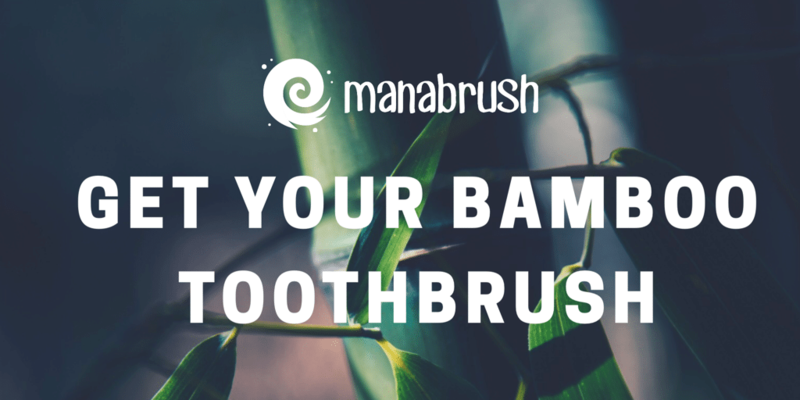 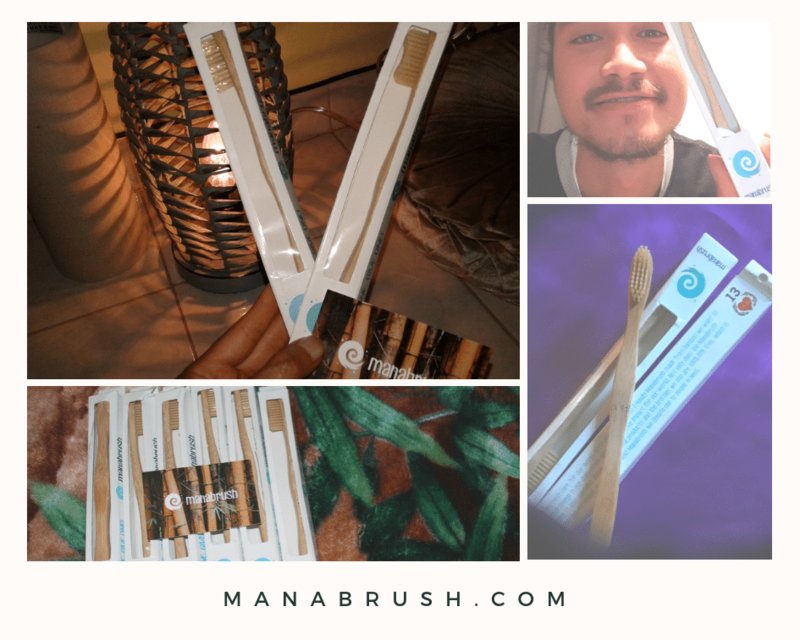 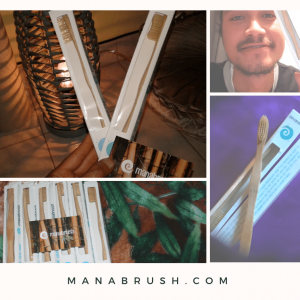 Make a difference, switch to a bamboo toothbrush. 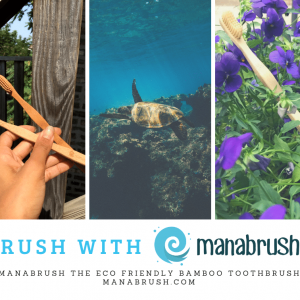 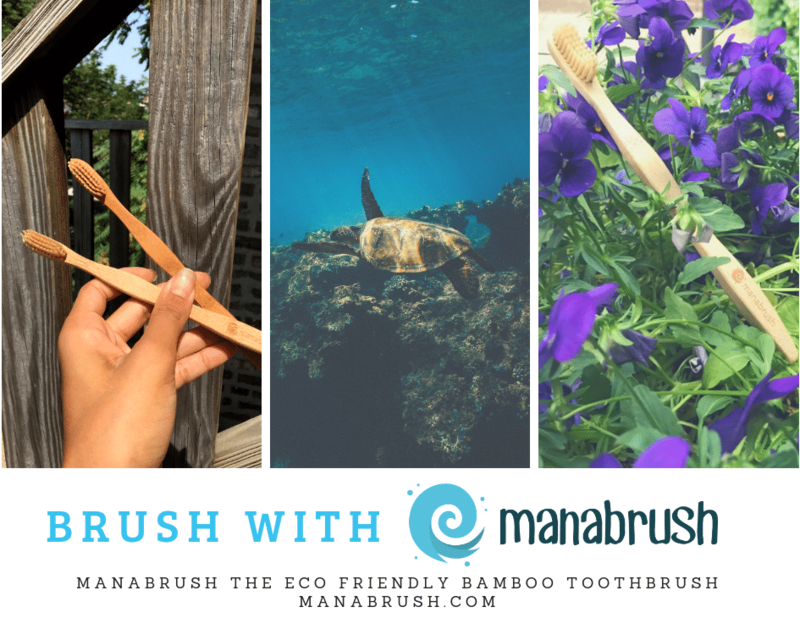 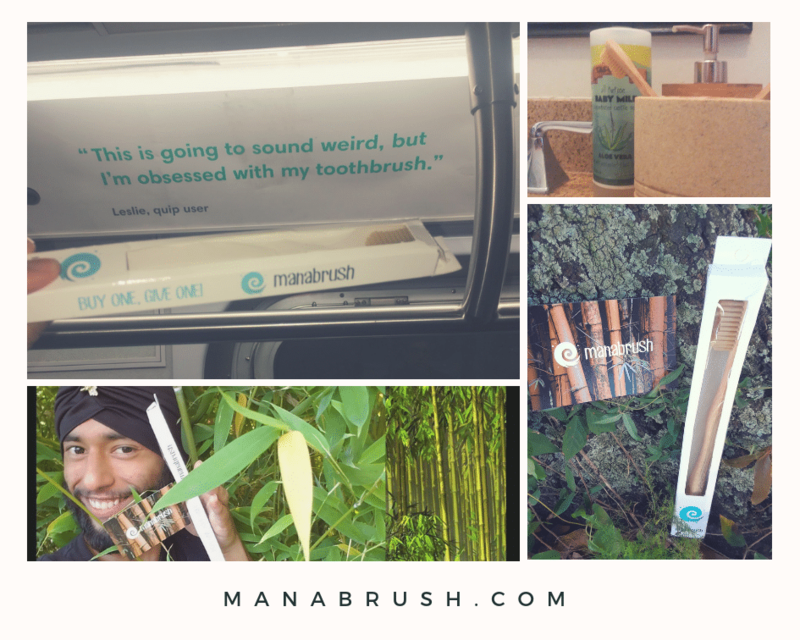 Manabrush is Eco-friendly, Cruelty free, BPA free and Compostable! 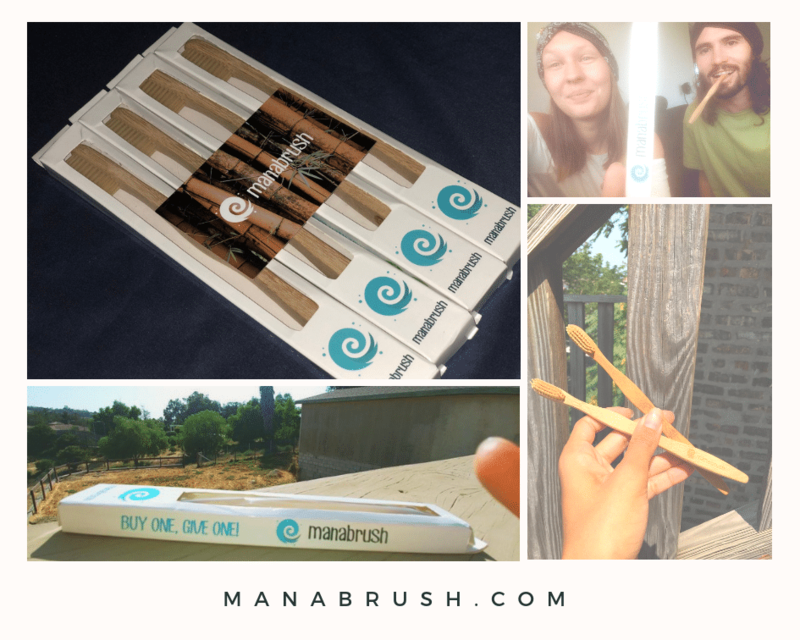 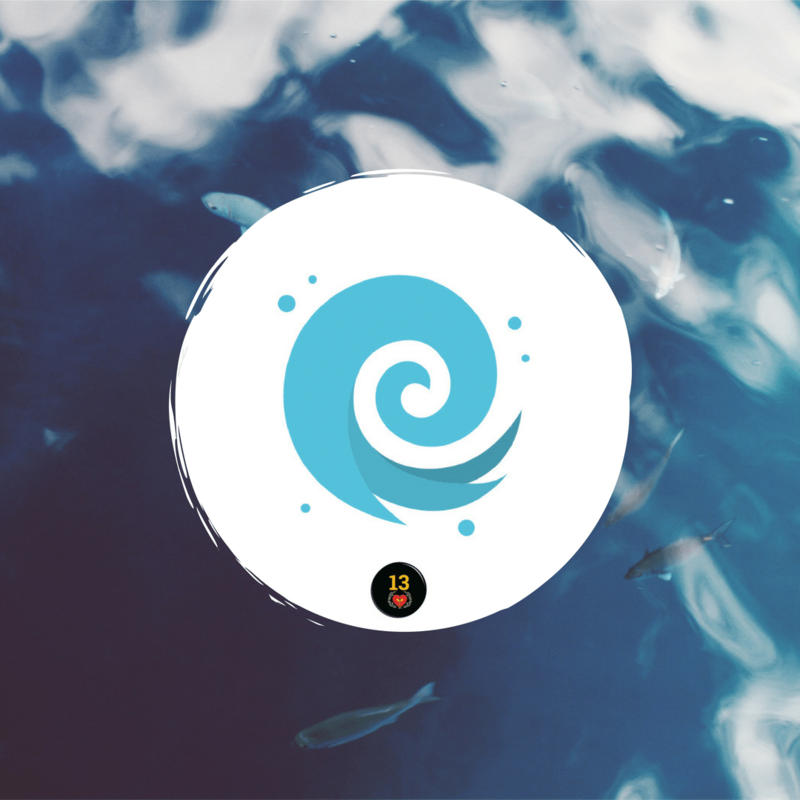 Crafted with 13love for you and our earth.